Complimentary neighborhood valet is offered on Walnut between 26th and 27th every day. Friday-Saturday, a second stand is available at 26th and Larimer. There is a public lot and street parking available as well. Please note that Valet space is limited in RiNo and there are times when Valet is unavailable due to 100% occupancy being reached. 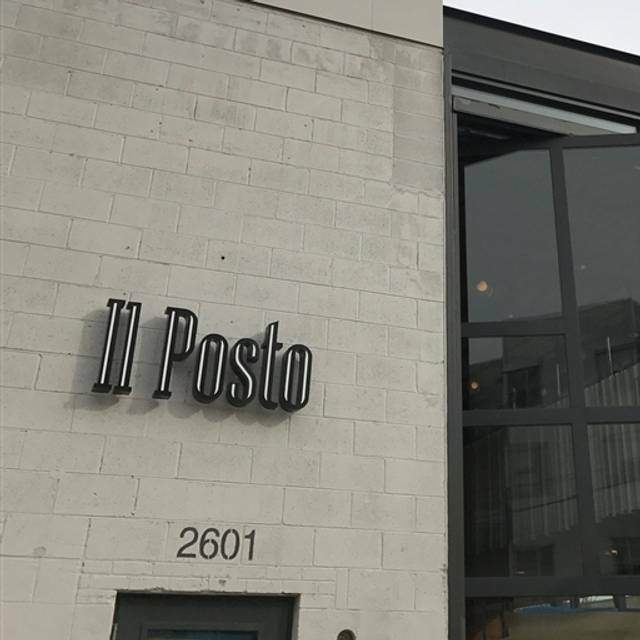 An elevated Italian restaurant, where food and wine are in symbiosis, Il Posto is “the complicated simplicity of Italian food and wine." 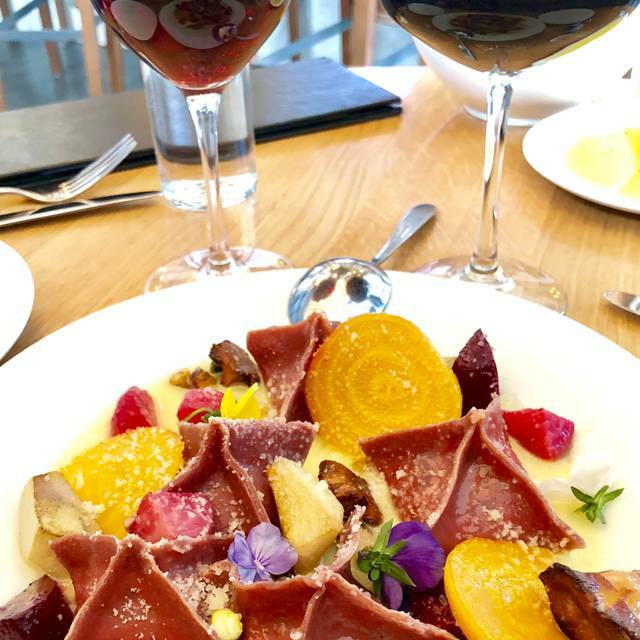 Our food and wine lists represent all of the Italian peninsula; in its history and tradition with clear sophistication, simplicity and creativity. Your experience at Il Posto will be the ultimate journey for the time that you will spend with us. Great food, great staff, great time! We went on Wednesday for the Oso Bucco! No complaints! I always recommend Il Posto to friends. It is one of my favorite restaurants in all of Colorado. Server didn't provide any insight into the menu. Main entrees were tiny and very overpriced. The ambience is nice and food is good , but not great for how much we paid. The portion sizes are on the small side which is OK if the flavor is superb but that was not my experience. 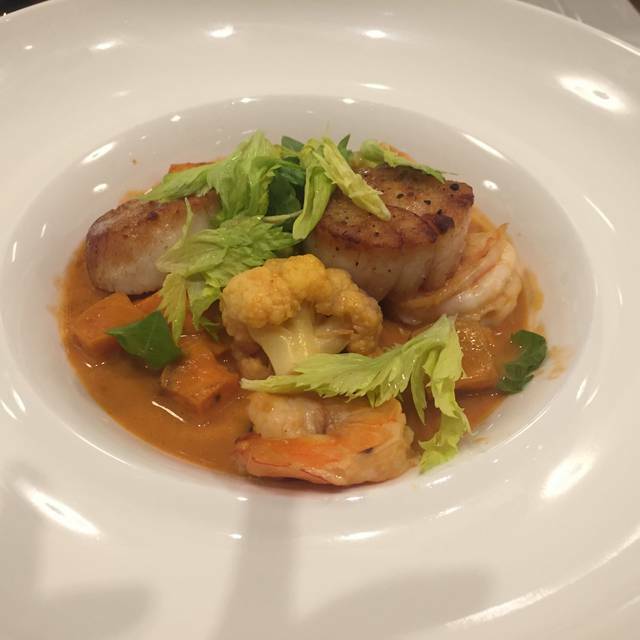 $40 for the capesante turned out to be three scallops and thinly shaved vegetables.. My friends had wagyu steak at $67 which they said was really good but again a small portion. That's a bit of a rip IMHO. In the end I would not send my friends there. I had a good time but I can't justify paying these prices unless the food is stellar which is not the case. Il Posto never disappoints. The drinks are imaginative, the pasta is creative and well-executed. And with a monthly rotating menu, there's always something new to try. We did the chef tasting menu, the food was beautifully plated and tasted delicious. The wine was paired very well by the sommelier! Would suggest giving them a try! We did the 5 course tasting! It was so delicious. We both had the opportunity to try several of the chefs dishes! I highly recommend it!! 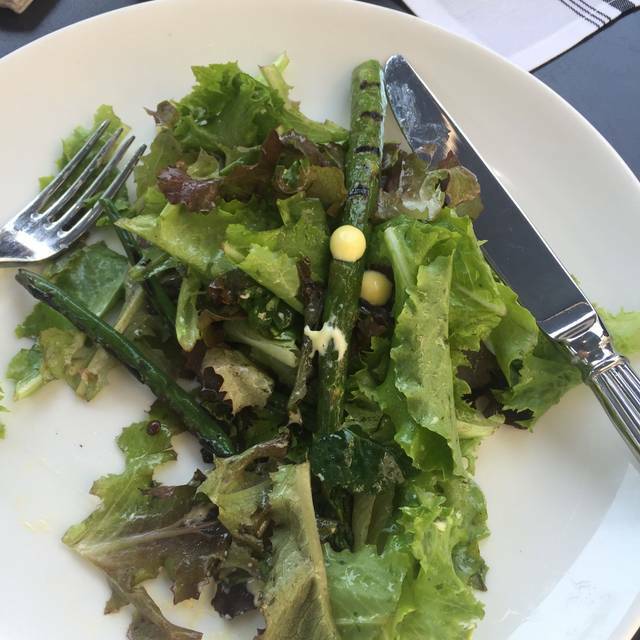 We really enjoy going to Il Posto but the portions are really small. We have been there 3 times and every time we walk away and think for the price that the portions could of been bigger. The food is good and the service is always great. Very attentive and friendly staff, and the food was fabulous! One of my favorites! Il Posto never seems to disappoint. Skimping on ingredients and charging high prices. A shame. This restaurant once was good! It is a shell of its former self. Risotto funghi with barely any mushrooms - duck farfalle with trace amounts of duck. When there is so much to choose from in this city why go back? Wonderful meal and friendly, attentive service! It was a nice atmosphere except it was really cold at our table for some reason. Even the guys thought it was cold, and they usually never complain about that. Our dinners were delicious. The only complaint I had was I ordered the Il Campo and it was expensive for how much I got. It was not filling enough. Very small portion. But the flavor was good. It's to bad that you don't have your own bathrooms. We experienced some strange stuff going on the the bathrooms from the restaurant next door. We loved our waitress and everything else was great! Nuat wasn't satisfactory. At all. Main dish was 20 min late. Duck was disgusting and shorted big time in the sqaush and broccoli. The wait staff and sommelier were great. Helpful and very personable. The menu was difficult to decipher and the food was ok but a bit pretentious. It's just that they are trying a bit too hard to be cutting edge New Age, hip. The wine list was way above the overall presentation of the restaurant with many high priced (3 figure) wines and very few moderately priced offerings. Maybe what might be expected in a Michelin venue but out of its league in, what amounts to a converted warehouse space. 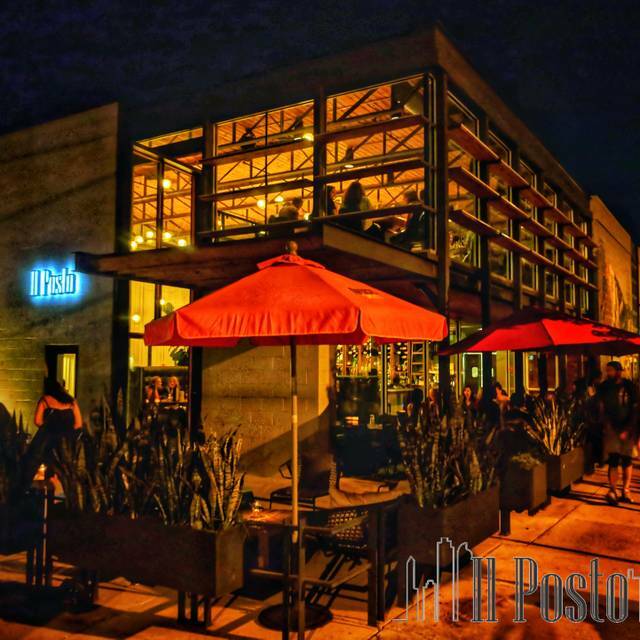 Relax the menu, the presentation, and the wine list and then Il Posto is on its way to a great neighborhood find. Best service ever. Small, overpriced portions. Buratta appetizer very good. Branzino was over cooked and small. Risotto was dry. Scallops were very good. The food was just okay. The server was very nice but slow to explain the menu. For the price, there are Italian restaurants in the area with better food so I likely would not go back myself. 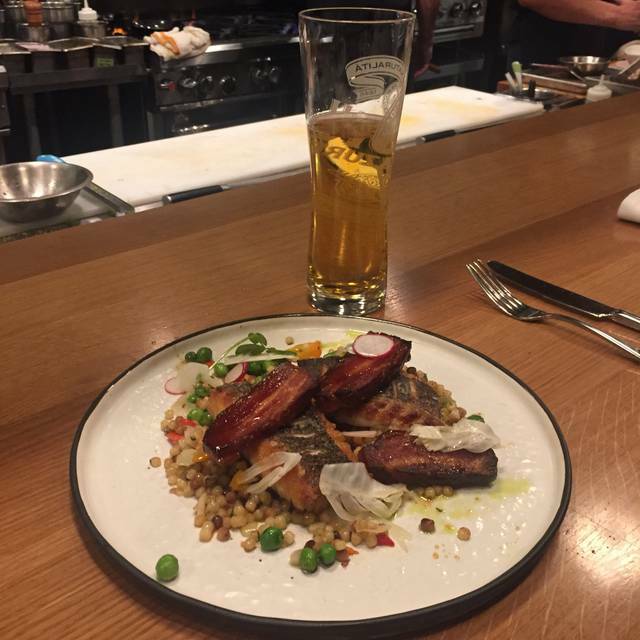 I went for restaurant week and the food was amazing. The one problem was something got mixed up in our order and it took almost 40 mins to get the final plate. I have worked in the restaurant business and know things happen so there is no one to blame. The manager Owen was super great and came over before I even had to ask for him. He saw what was happening and offered us dessert. They had great customer service and I would go back again. Delicious dinner! 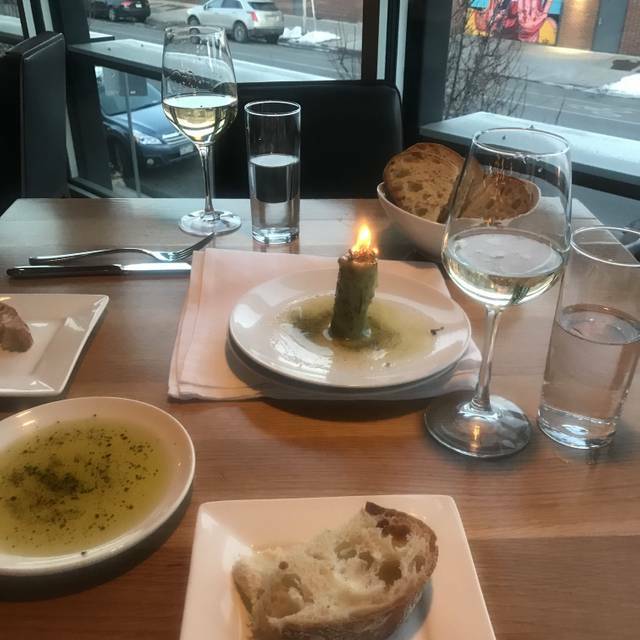 We went during Denver restaurant week and had an incredible experience and loved everything we ordered. The meal was excellent. Unfortunately, the tiramisu and decaf coffee (seemed old) were not good. It also got quite loud as the evening progressed. I like the new space. We tried Il Posto for Denver Restaurant Week...they were only serving the restaurant week menu so we were limited to that, however, everything was delicious, especially for it being a “mass production” week. Service was ok—not what you’d expect for a nicer restaurant...they didn’t tell us what the price upgrades were or explain any of the wine pairings. We went early so it wasn’t busy yet either. The restaurant space is really cool. Personally I prefer a more authentic vibe for Italian food, but definitely recommend if you’re looking for more of a scene. The food we did have was great...and don’t go during Restaurant Week. Amazing food and attentive service. We came during restaurant week. We reserved a seat at the counter but was given a 4 too table. Such gracious service and the service worked as a team. The cocktail drinks were well made, perfectly chilled and balanced. Each of the fish came out impeccable. I highly recommend dining at Il Posto. This used to be one of my favorite restaurants, but in its new location it has lost something. The food was not as good. We did a wine pairing with the meal and no one described what the wine was, and I had to ask every time they brought a wine what I was drinking. Very strange experience for a restaurant that used to be so top notch. Enjoyed dinner during restaurant week, sat too near the outside side door the staff kept opening, bringing in cold air during the meal, burr!! Had 5 course dinner with wine pairings, wait staff unknowledgeable about each wine unless asked. Food was really good, ambiance was lovely. Will go back! 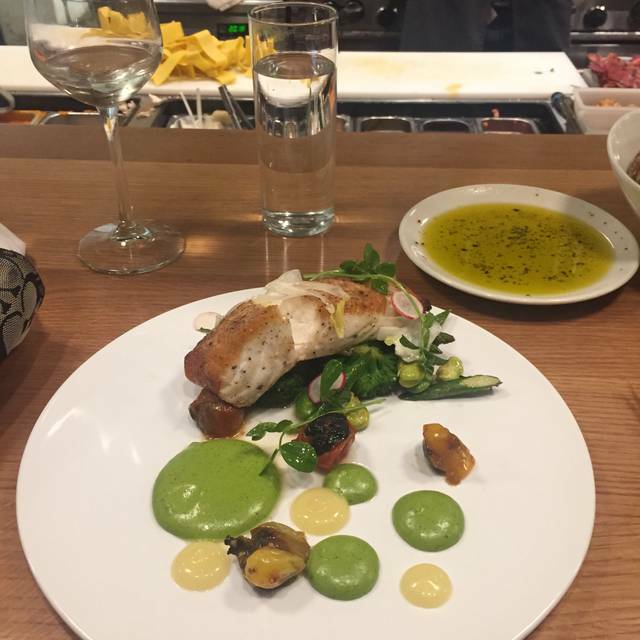 This was our first time at Il Posto and we went for Denver Restaurant Week. Everything we had (insalata, beef tartare, oreichette, pappardelle, beef cheek, & scallops) were perfectly cooked. 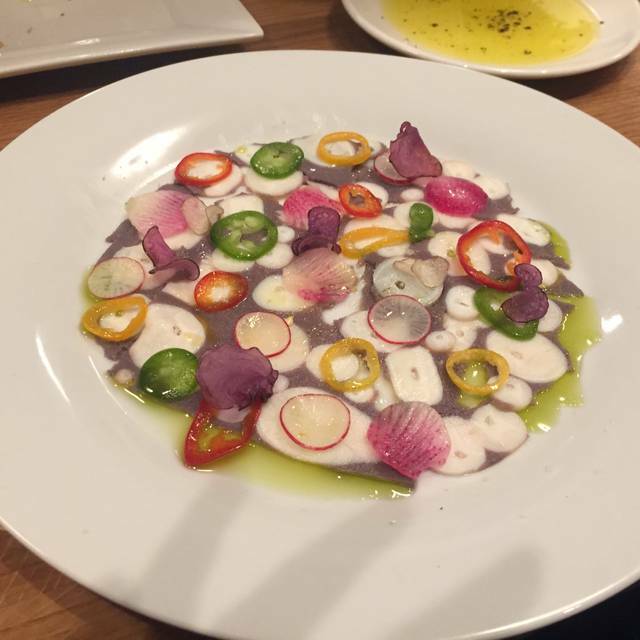 We enjoyed everything we ordered, service was attentive, and the vibe inside was cool & modern, yet intimate. We'd happily return and recommend. Confession: went for Restaurant Week. They had a 3 and a 5-course option, but would not allow us to mix them at our table. Really?? Strike 1. And silly. Our waiter had no clue about wine. Zilch. Strike 2. He was young but still, for a fine restaurant, this is an expectation. Raise the bar. I will say that there were some creative BTG wines, since I opted to forego the pairing, where you got Merlot and Sangiovese no matter what main course you ordered (we had scallops). To wit, a Schiava from the Alto Adige and a nice Arneis from Piedmont. The food was fine with reasonable quality and portions. But not quite up to my expectations given the reviews you read. In all, we would not make the effort to fight downtown traffic and parking with all the options we have now. Great meal as always, have more osso bucco on Wednesday's! Scallops were phenomenal though! A great Italian option, with creative food, but not going too far from tradition--a great balance. Il posto advertises gluten free dessert on their website - it was a bit misleading since they have no gluten free pasta. However I had a chicken dish that was fantastic and I would go back. Servers were really great and food was good, just seemed a little overpriced. Ambience was a little lacking, too. Overall, though, we enjoyed it!